Old Birnin Gwari, originally uploaded by nobodaddy69. 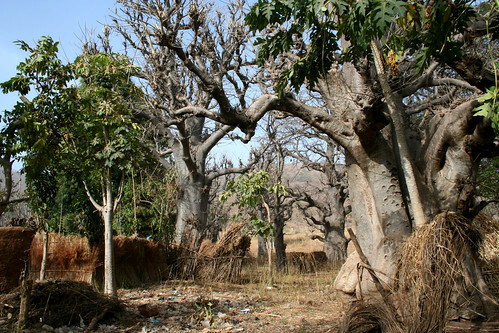 On the way to the grazing reserve, we passed by a village strikingly set in a grove of baobab trees - Old Birnin Gwari. The village is 1,000 years old, apparently.